Hello Dears, I wish you are OK. Now I’m showing that how to Theme any Rooted Android phone or tablet with XThemeEngine. So, lets go! XThemeEngine is a part of Xposed Framework. 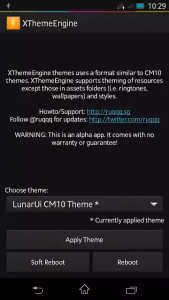 XThemeEngine allows you to theme your device similar to the way CM10 theme engine. Install apk theme, and activate XThemeEngine theme app. No need to flash any zip. XThemeEngine is powered by Xposed framework “rovo89”. 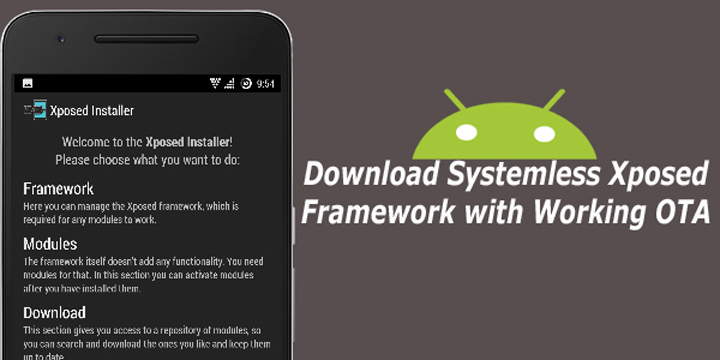 Install Xposed Framework (from the Xposed Installer app). Install XThemeEngine from the link at the bottom of this post. 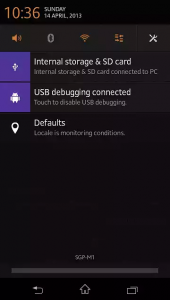 Activate the module in Xposed Installer app. 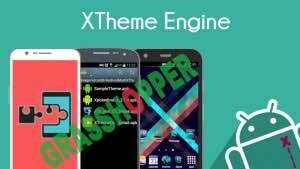 Install Theme and launch through XThemeEngineApp. Symphony w68 (jb stock), Walton primo (cm10 jb custom), Walton primo f2 (jb stock). Xperia P,Xperia U, Xperia TX, Xperia T, Lenovo A800, Galaxy S Duos , Galaxy S Advance I9070, HP Touchpad 4.2.2, Ainol Novo Hero2, Cherry Mobile Flare / Karbonn A9+, L9, SIII, Optimus G, Motorola RAZR HD, LG Motion, 4G Xperia Sola. 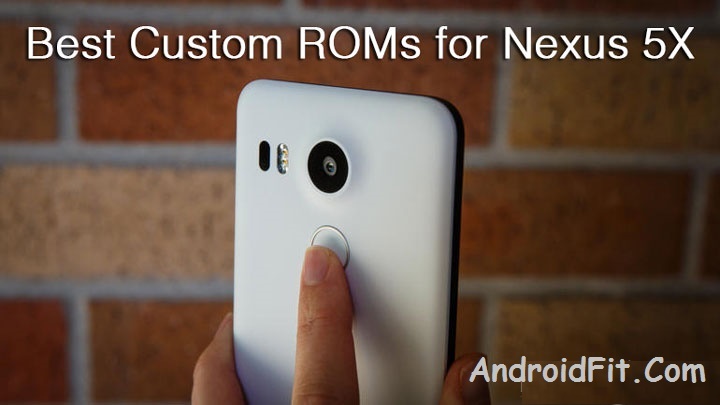 Theoretically XThemeEngine should work with Android 4.0 and above. Only for ARM devices however. x86 devices are not supported. For more information, read FAQ Xposed framework. 02. res/values/styles.xml is NOT supported and may never be.